We have invested in a highly comprehensive yet easy to use 24/7 online repair reporting system managed by our in-house trained and experienced tradesperson to help protect your property around the clock. In over 40 languages our tenants can easily and accurately report their maintenance issues which we deal with promptly to avoid unnecessary deterioration. On top of this we also have a 24/7 emergency number for ‘out of hours’ peace of mind. 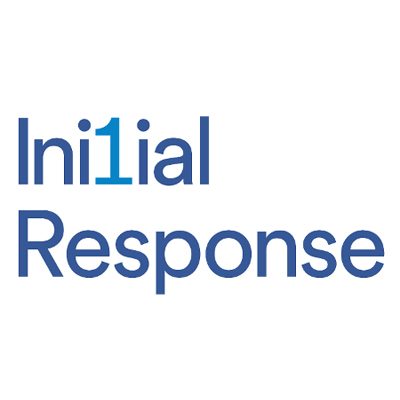 A benefit of our ‘Full Management Contract’ is the automatic enrolment onto our Initial Response service. This has the dual benefit of keeping your costs down as a Landlord and keeping your tenants happy!